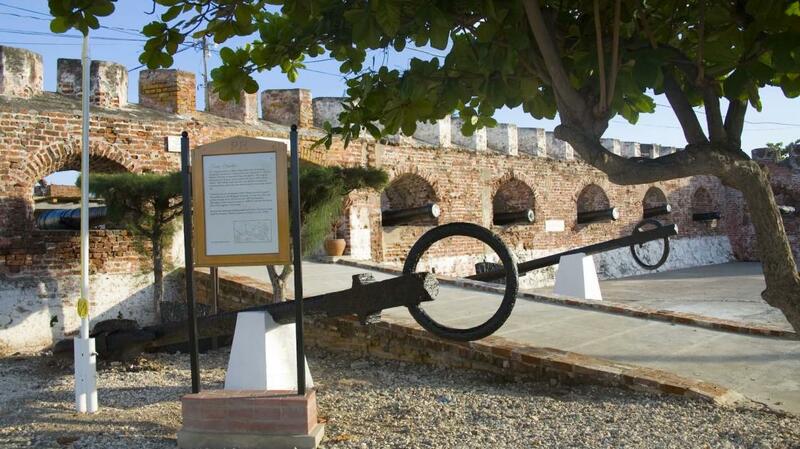 One of the oldest and most historic regions of the country, Port Royal has maintained much of its independence as well as its heritage. Once the enclave of pirates and other outlaws, there is still a strong seafaring tradition. Much of the old city, described in the 17th century as the "wickedest city in the west", lies underwater beside the town, the result of an earthquake that in 1692 swallowed about two-thirds of the then-living space. Since then, another earthquake in 1907, numerous hurricanes, fires, and various population-decimating diseases have plagued the town. Despite all, the waters around Port Royal are a virtual archaeological gold mine, filled with pieces of history that tell of everyday life in the earliest days of English occupation. 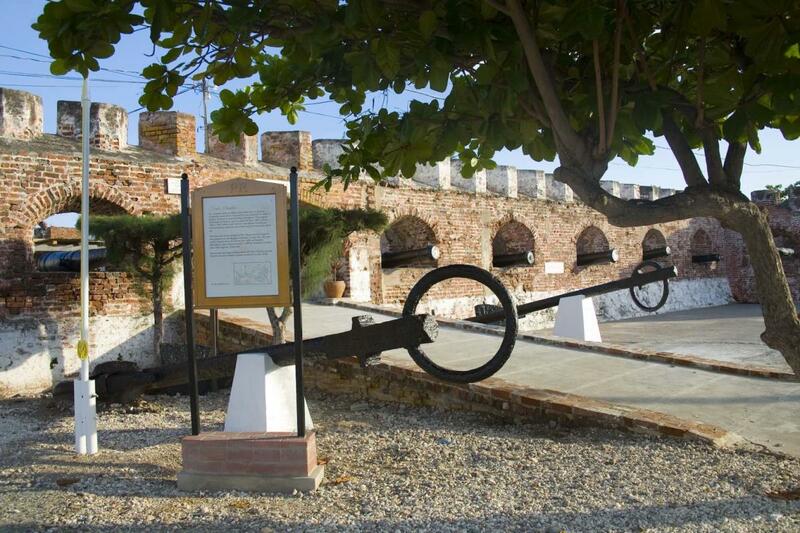 Port Royal is also home to the Archaeological Division of the Jamaica National Heritage Trust (JNHT), which recently completed a sonar survey of the underwater city, revealing a sunken pirate ship in the Kingston Harbour. To date thousands of artefacts have been recovered, and there are plans to develop a local museum to showcase these items once the research on them is complete. Port Royal is a community of proud people, fiercely defensive of their privacy, yet warm and welcoming to those interested in visiting. The community is especially close-knit because of its layout - everywhere in town is within walking distance, and there are several generations of people all living together. Perhaps the town's best attribute is its comfortable, laid-back temperament - on any given day there are children playing in the streets, young adults gathered in groups hanging out, and older folk sitting on verandas watching the world go by. Pirates! In the 17th century, Port Royal was the headquarters of the numerous swashbuckling scoundrels that plundered the high seas. Of the more famous pirates to be associated with Port Royal are Sir Henry Morgan, Calico Jack and Blackbeard Teach. Be sure to stop by the Giddy House at Fort Charles. The building, which was built in 1888 to house the artillery store for the fort, was jolted to its present precarious position during the 1907 earthquake. Visitors are allowed to enter the building, however, walking through the building wreaks havoc on the senses, creating a nauseating effect. Go to Fort Charles and ask for either Molly or Rally. Both are Jamaica National Heritage Trust Tour Guides at Fort Charles and both live in the town nearby. They each know loads about the history of all of Port Royal - not just the history of Fort Charles - and are willing to share not just their knowledge, but also their memories of growing up in Port Royal. Also, ask Molly any questions you have about St Peter's Church. She is also the secretary there.